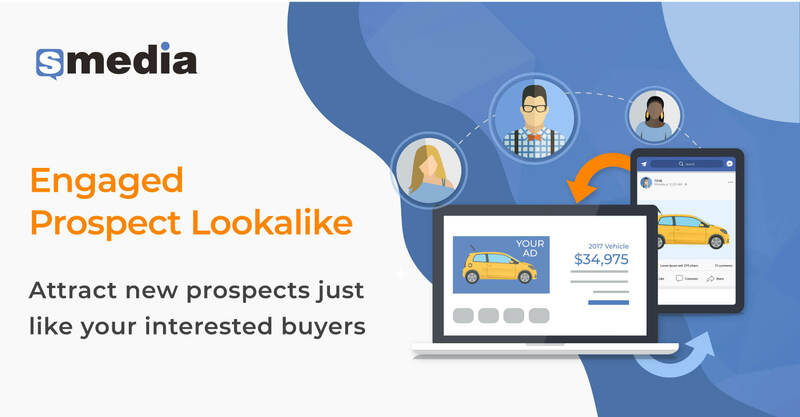 A Lookalike Audience is a way to reach new buyers who are likely to be interested in your VDPs because they are similar to your best existing customers on Facebook. Facebook Lookalike campaigns attract buyers of socio-economic status and behaviours similar to your current engaged VDP shoppers. 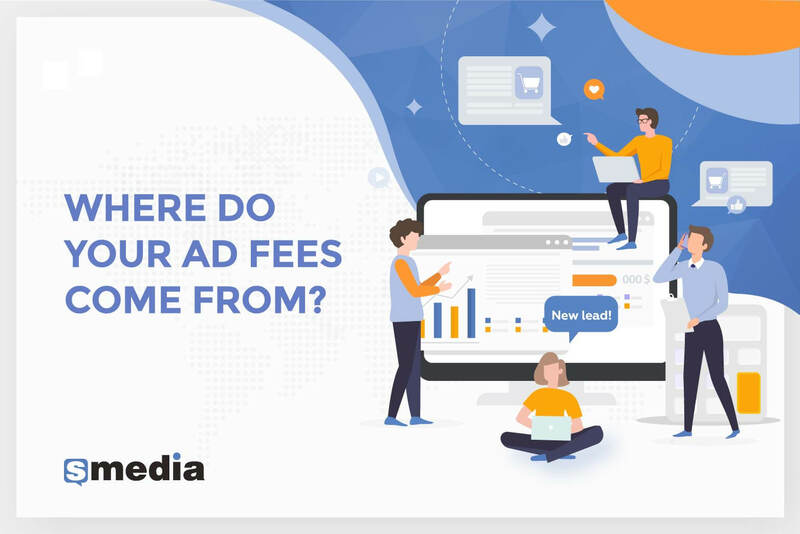 At sMedia, we have achieved buzz-worthy results with Lookalike Campaigns. In this post, I’ll show you how to do the same. 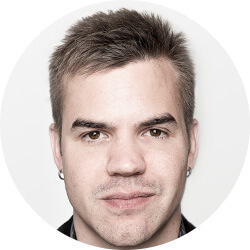 So, why should dealers bother with Facebook Lookalike audiences? The Automotive industry is no stranger to digital advertising. Both US and Canadian markets are continuously increasing investment in digital advertising and marketing. eMarketer experts forecast consistent growth in digital ad spending for Automotive through 2020. In traditional dealership advertising – whether it’ radio, TV, newspaper or direct email – GMs usually use one metric to evaluate ROI (return on investment): how many people come through the door. 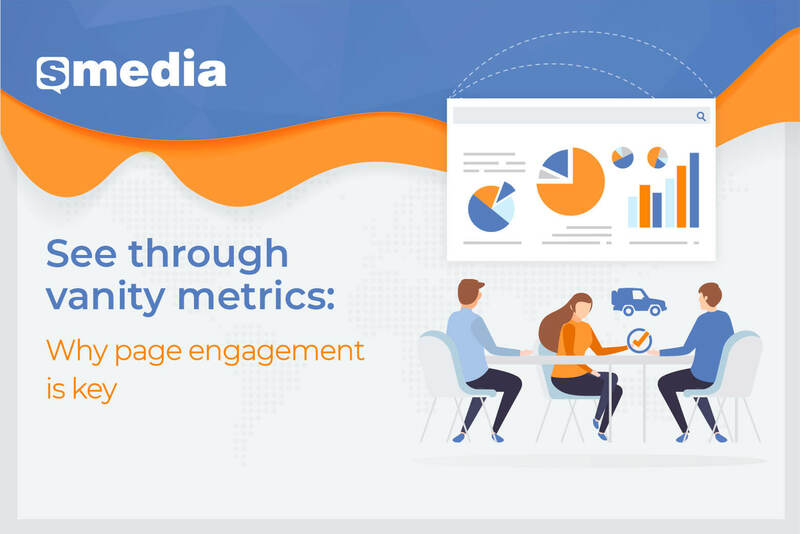 When dealerships adopt online marketing, they lose focus in vanity metrics that have little to no correlation with sales. Marketers start chasing traffic spikes, bounce rate, time on page, or a number of clicks and hit the wall with advertising campaigns. They target wide segments of unqualified traffic for low engagement at a high cost. Ad spend becomes a liability rather than an investment. 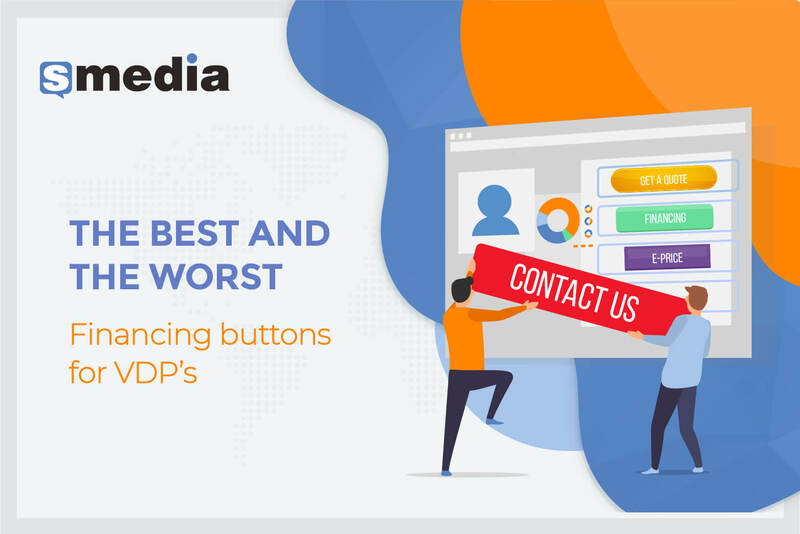 In the previous blog post on VDP optimization, we took a close look at a seemingly attractive “Test Drive” button group and how well such buttons actually convert leads. Spoiler alert: “Test Drive” buttons don’t yield high conversion rates. Another popular type of buttons visitors often encounter on dealers’ websites are Finance buttons. In this post, we will take a closer look at which Finance buttons have the highest chance of converting your visitors into warm leads. 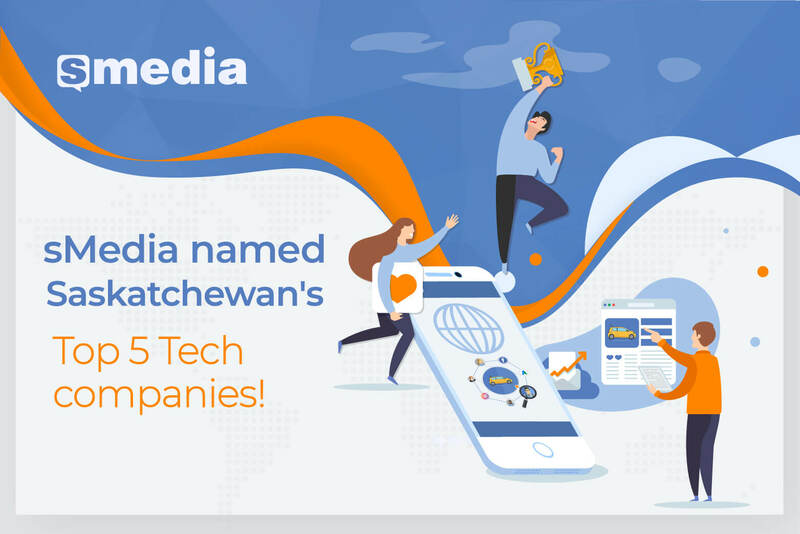 Katrina German, a tech consultant based in Saskatoon, identified 5 most innovative technology companies in Saskatchewan, and sMedia made the list!